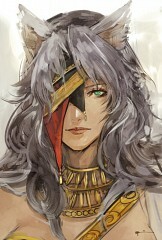 465 anime images in gallery. Tagged under Games, Fire Emblem Series and Kita Senri. 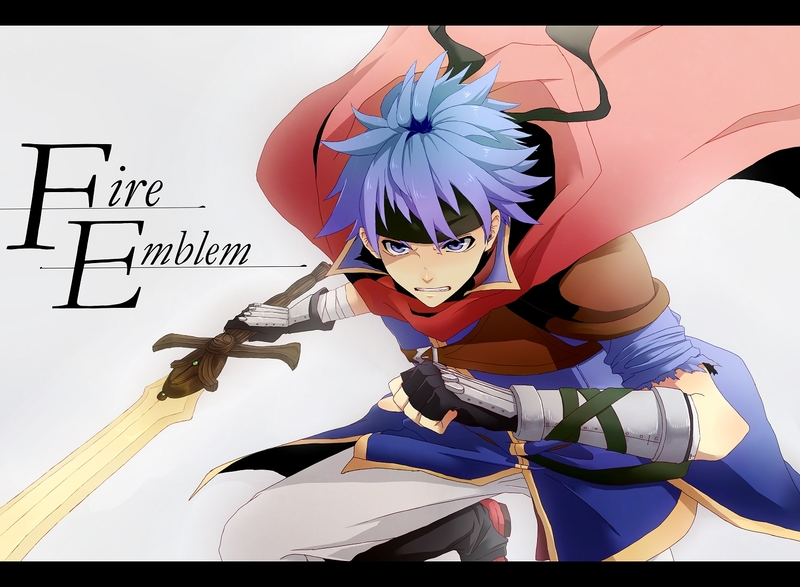 Fire Emblem: Path of Radiance, known in Japan as Fire Emblem: Sōen no Kiseki (ファイアーエムブレム 蒼炎の軌跡 Faiā Emuburemu: Sōen no Kiseki?, lit. "Trail of the Blue Flame") is a tactical role-playing video game developed by Intelligent Systems and published by Nintendo for the Nintendo GameCube video game console. 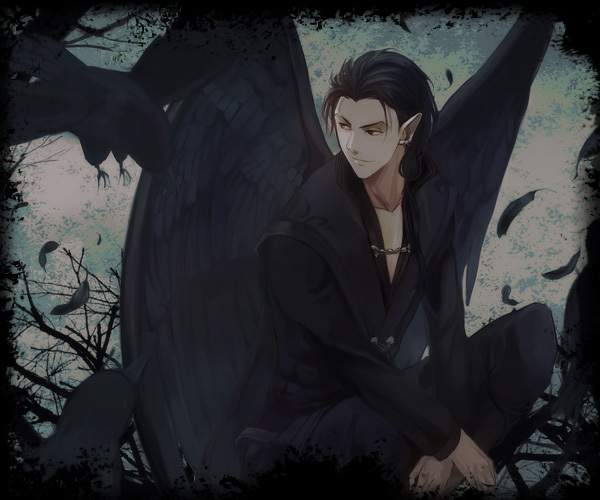 The game was released on April 20, 2005 in Japan, October 17, 2005 in North America, November 4, 2005 in Europe and December 1, 2005 in Australia. 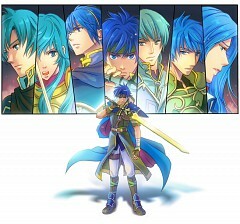 It is the ninth Fire Emblem series title, and the third Fire Emblem series title to be released in North America and Europe. 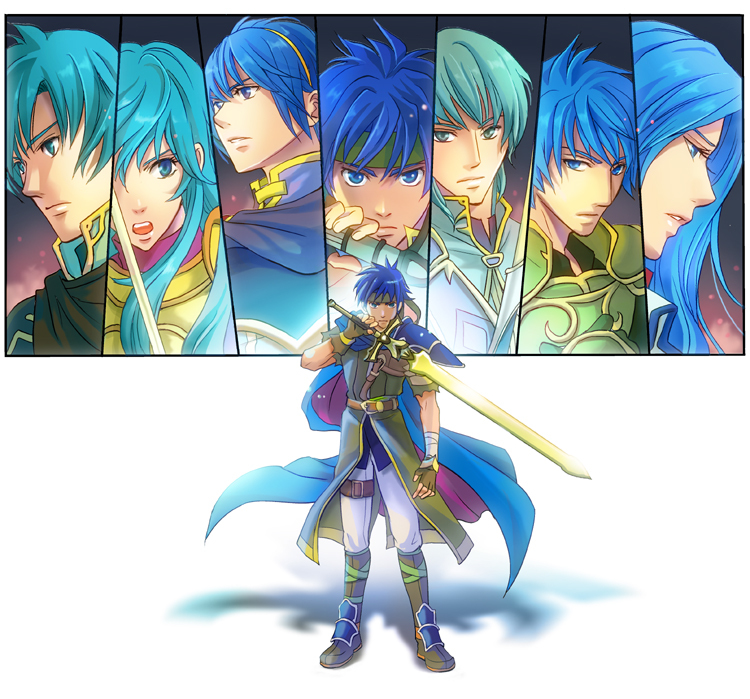 It was the first Fire Emblem series title to feature voice acting as well as being the first title to be rendered in a three-dimensional, cel-shaded manner. 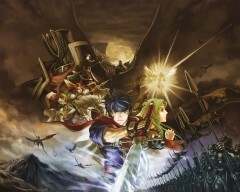 It is also the first Fire Emblem game to be released for a home console in North America, Australia and Europe. "The storyline of Fire Emblem: Path of Radiance is completely unrelated to any of the previous titles in the series. 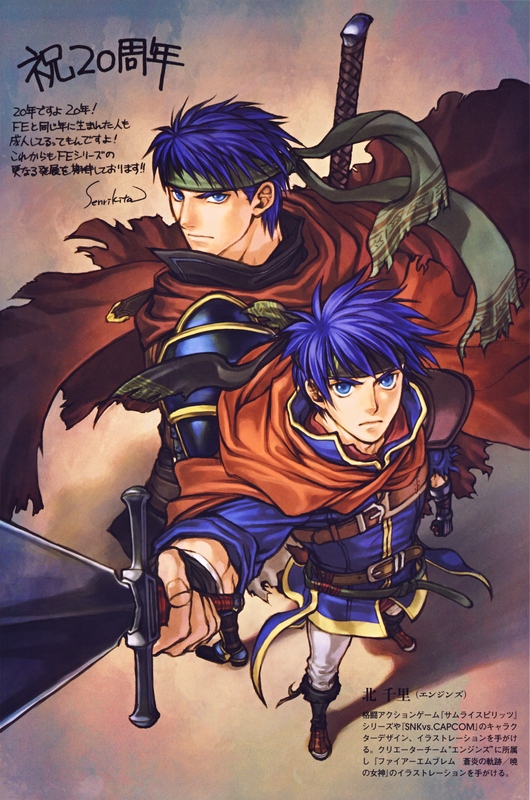 The protagonist, Ike, the son of Greil, begins the game as the newest member of his father's mercenary company, the Greil Mercenaries. The company operates within the borders of Crimea, a nation of non-shapeshifting humans (referred to as "beorc") that shares its southern border with Gallia, a nation of beast laguz, or humanoids capable of transforming into animals. A few chapters into the game, a neighboring beorc nation, Daein, invades Crimea. Soon after, Ike comes across an unconscious woman in a forest that turns out to be the Crimean princess, Elincia Ridell Crimea. Faced with the ruthless Daein assault, Greil leads the mercenaries out of Crimea and towards Gallia, but is killed by a Daein general known only as the Black Knight. After Ike and his little sister Mist grieve for their father's death, Ike swears revenge. 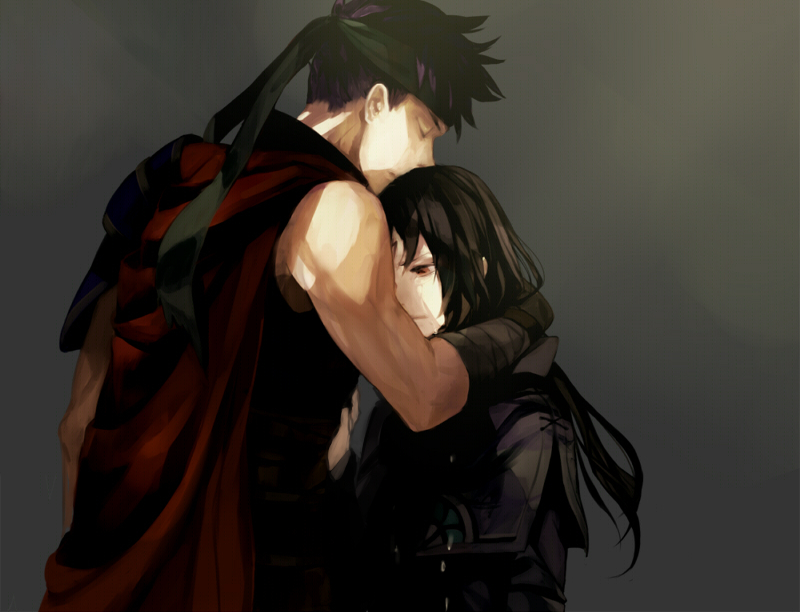 These events mark the beginning of a long journey that will take Ike, Elincia, and the mercenaries across the continent and back in an effort to defeat Daein and restore Crimea's royalty to the throne." Fire Emblem: Radiant Dawn, known in Japan as Fire Emblem: The Goddess of Dawn (ファイアーエムブレム 暁の女神 Faiā Emuburemu: Akatsuki no Megami? 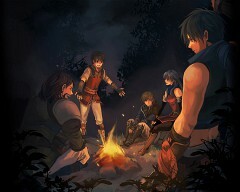 ), is a tactical role-playing game developed by Intelligent Systems and published by Nintendo. It is the tenth Fire Emblem title and the first for the Wii. It was announced for the Wii on May 9, 2006 at the E3 convention, officially released on February 22, 2007 in Japan, and released in North America on November 11, 2007. 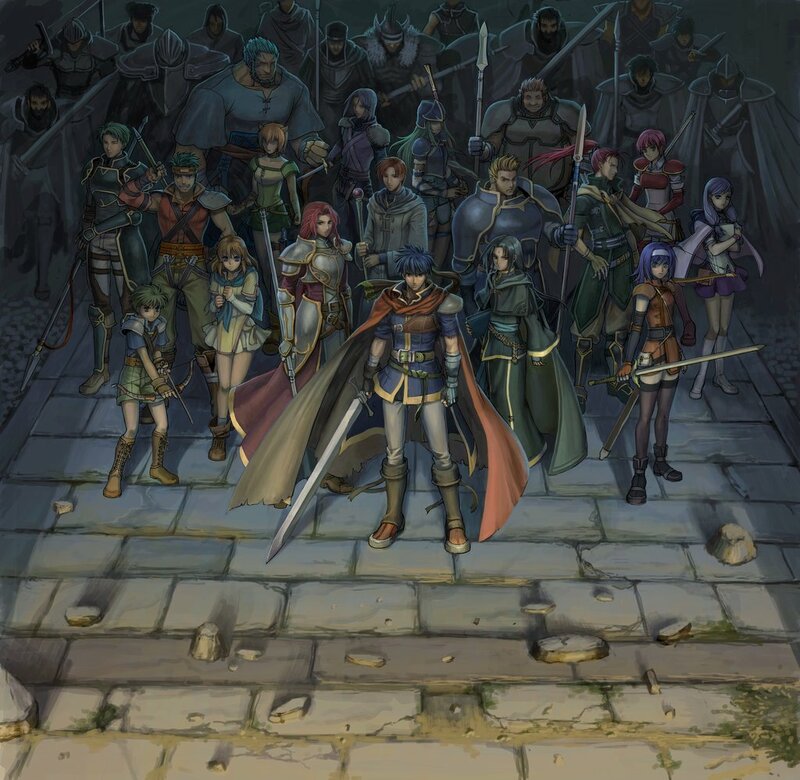 Radiant Dawn is a sequel to the Nintendo GameCube title Fire Emblem: Path of Radiance, featuring the same style of cel-shaded FMV cutscenes. 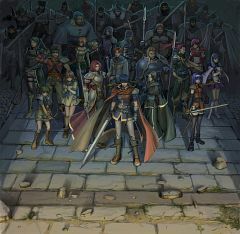 The game features most of the playable and non-player characters that were present in its predecessor, as well as some original characters. 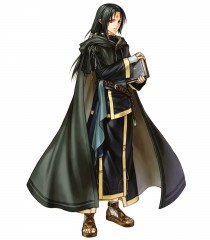 The player has the opportunity to transport gameplay data from Path of Radiance when beginning Radiant Dawn. The gameplay retains the fundamental format present in all games of the Fire Emblem series, but also introduces features such as new unit classes and an elevation advantage between battling characters. 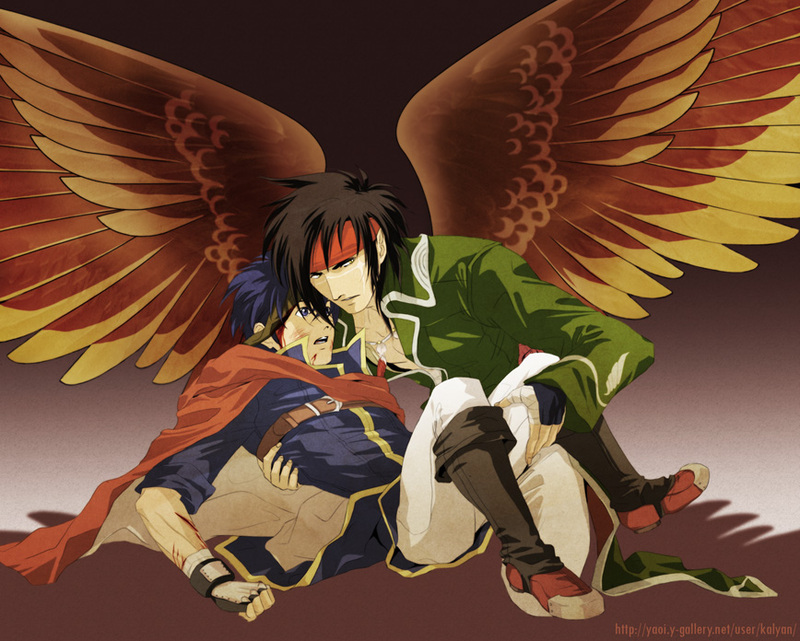 "Radiant Dawn is divided into four parts. 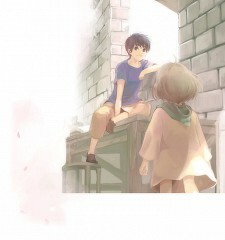 Each part is structured similarly, beginning with a prologue chapter that introduces the situation, followed by a series of chapters that is resolved with an "Endgame" chapter. 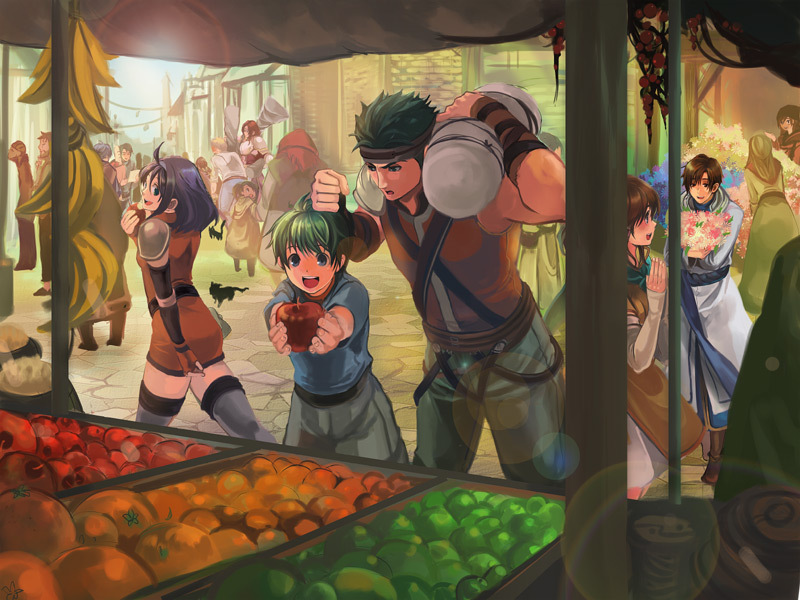 The game begins three years after the Mad King's War, the events of Path of Radiance. Daein, the war's instigator and eventual loser, and the victorious nation Crimea are still in the process of rebuilding. Although Crimea is ruled by Queen Elincia Ridell Crimea, Daein lacks a proper successor and is instead ruled by the occupation forces of the Begnion Empire. The Daein people are oppressed by the corrupt senate and imperial army. 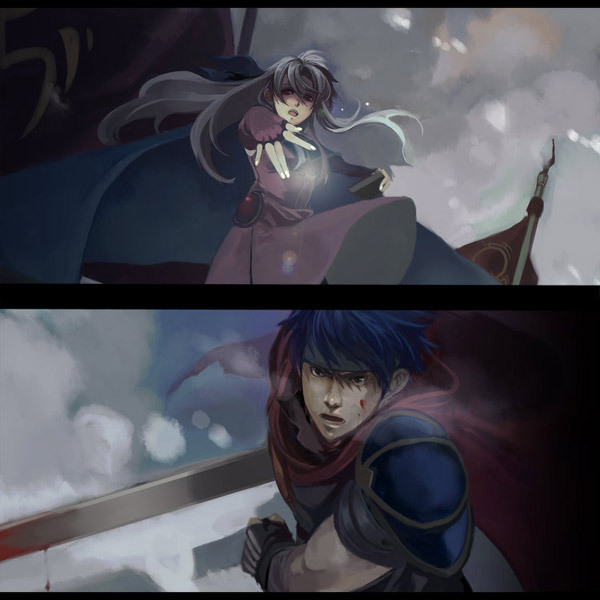 Part I consists of 9 chapter stories, a prologue and endgame about Micaiah and the Dawn Brigade's involvement with the liberation of Daein from Begnion occupation. Begnion gained control over Daein after Daein lost the war from Fire Emblem: Path of Radiance, and are surpressed and generally unhappy with the way they are being controlled. 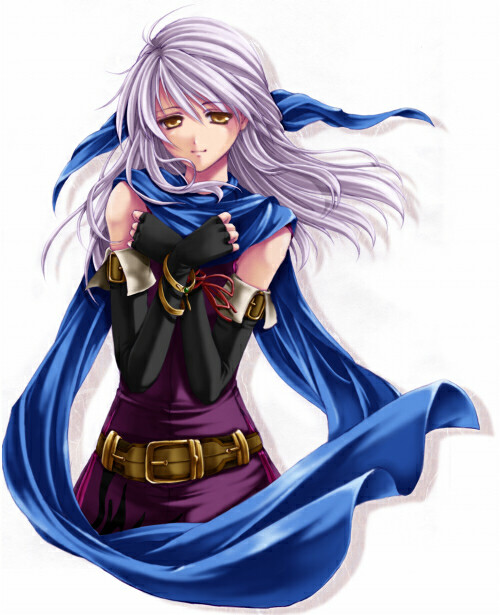 The Dawn Brigade partisan activity eventually gives Micaiah the reputation as the Silver Haired Maiden and becomes the focal point of the entire liberation movement. 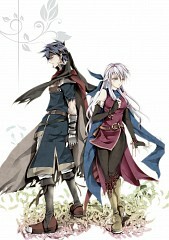 Micaiah is the the protagonist of this story. 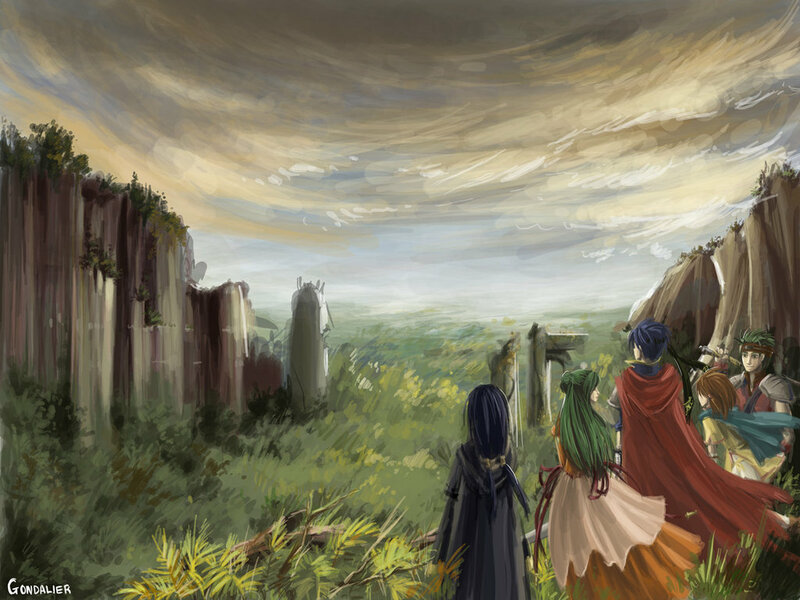 Part II is a five chapter story about the current state of Queen Elincia's three year rule over Crimea. After some discontent, the queen finds her country in a state of revolution led by Duke Ludveck. At five chapters in length, Part II is the shortest of the game and begins not long after Pelleas's coronation. 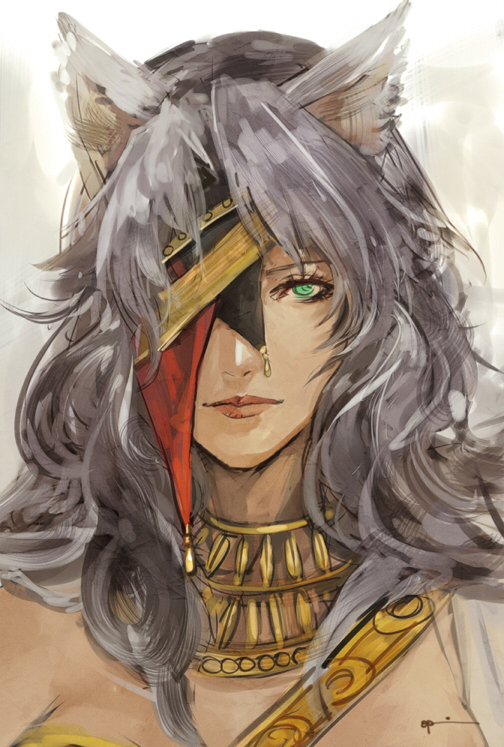 Queen Elincia, only three years into her reign, is struggling to find her way while some Crimean nobles plot rebellion against her; with Ashnard's son crowned the new king of Daein, they fear another war on the horizon and desire a more capable leader. Elincia is the protagonist of this story. The third part of the game consists of fifteen chapters ( the longest part ) that follow Ike and the Greil Mercenaries. 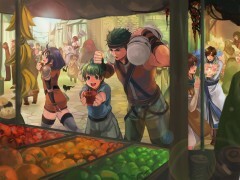 After shattering the rebellion, they receive an unexpected visit from Ranulf, retainer to the beast king of Gallia. 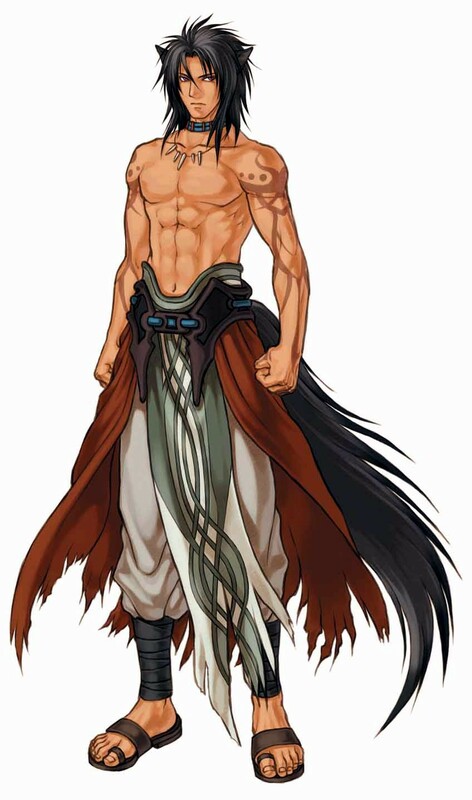 He warns that a war between the newly formed Laguz Alliance and Begnion is about to spark following Begnion's execution of Gallian messengers. 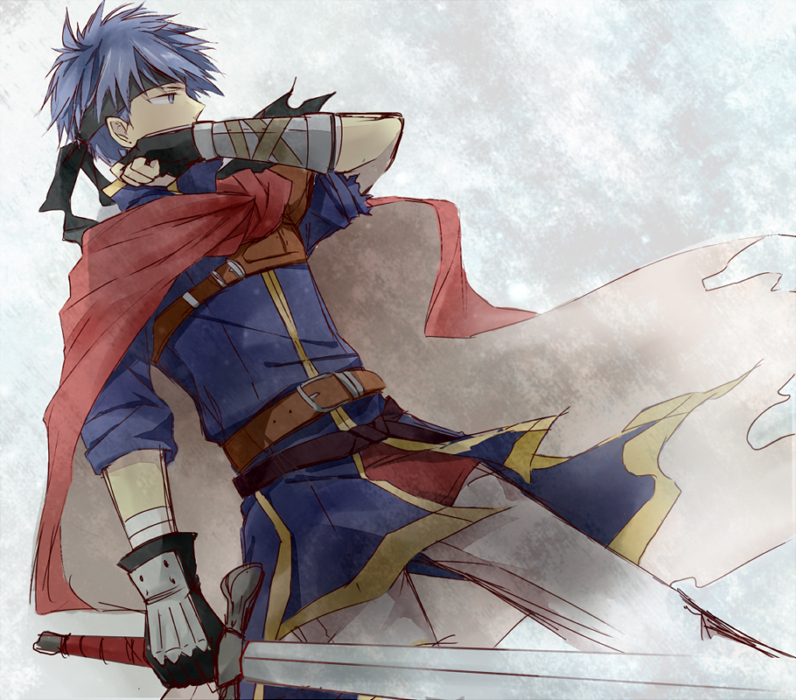 Ike and the mercenaries pledge their support to the Laguz Alliance; however, they also fear that Lehran's Medallion, which was currently radiating with a blue flame of chaos, will release the dark god with the chaos of this war. 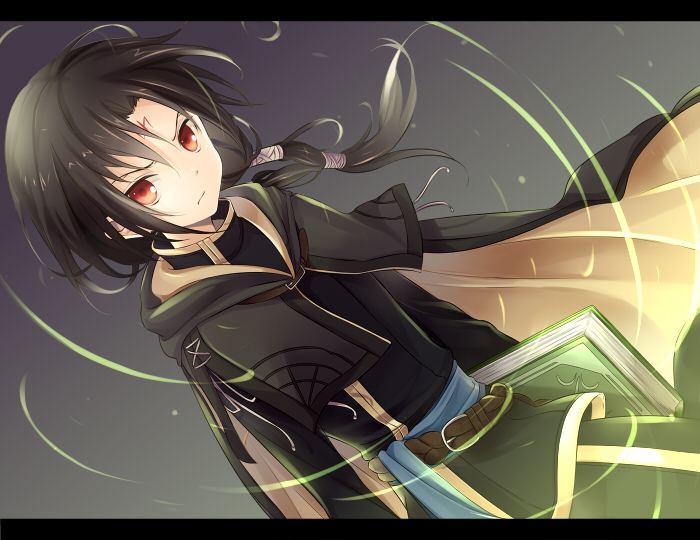 Three years ago, Ashnard attempted to ignite a continent-wide war to create an overflow of chaos great enough to free the dark god imprisoned in the medallion. 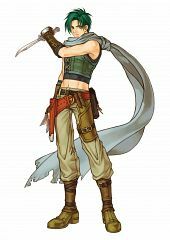 The Alliance rapidly advances through Begnion until Skrimir, the hot-headed successor to the Gallian throne, challenges and loses to Begnion's most powerful general, General Zelgius. As the Alliance retreats back to Gallia, King Pelleas sends the Daein army into the war on Begnion's side. Ike is the protagonist of this story. 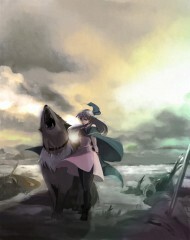 The final part of the game is divided into a prologue, five chapters, and a five-part Endgame. 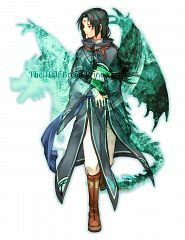 With all sides on equal terms, Yune organizes three armies to travel to the Tower of Guidance, where Ashera has slumbered these past years."